A 4th year preservice teacher seeking to learn and share! 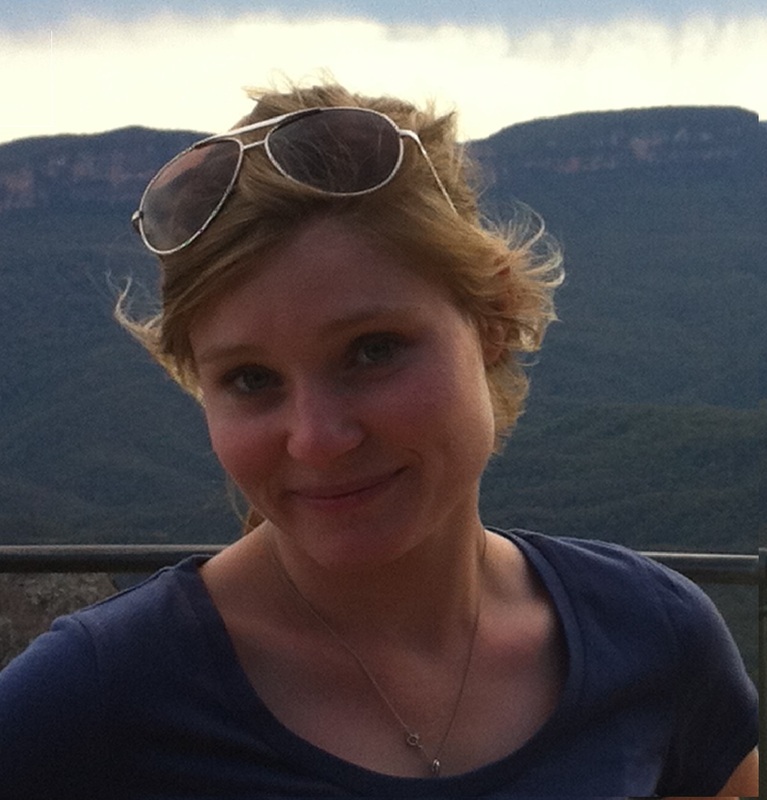 I am currently in my final year of study at USQ, Toowoomba, completing a bachelor of primary education. I love spending time with students, genuinely engaging young minds in learning that positively impacts their life. I love learning about news ways to improve my teaching and brilliant, innovative ideas that make my teaching more genuine and engaging for my students. I would love to hear your comments on my posts!